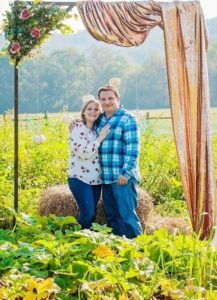 We are so excited to announce the engagement of Ashley and Eddie, and that they have chosen The Farm to host their May 2019 wedding!! Congratulations to this adorable couple!! Congratulations!! Wishing you all the best. Love you!! !